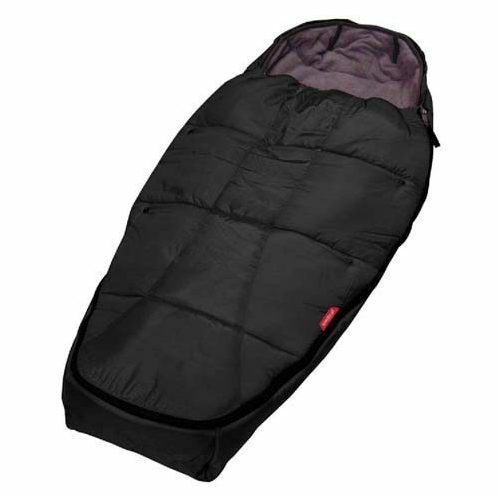 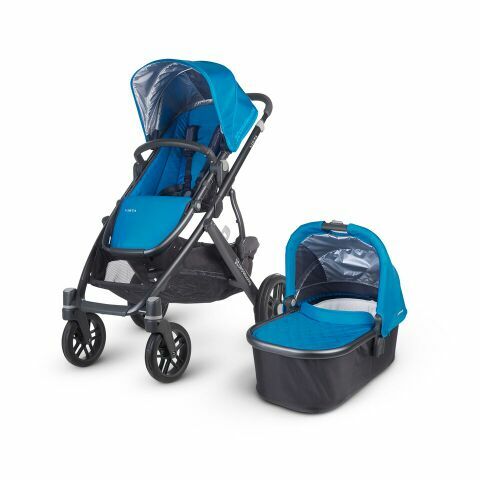 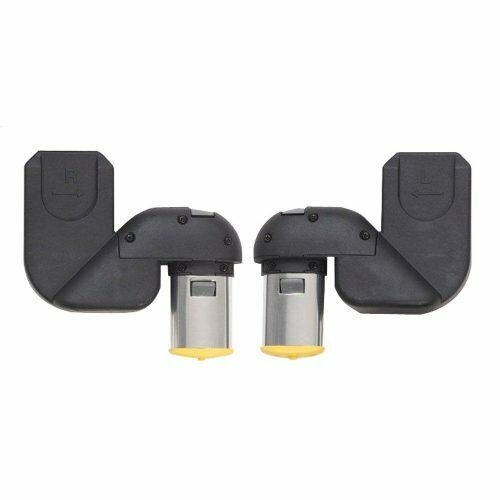 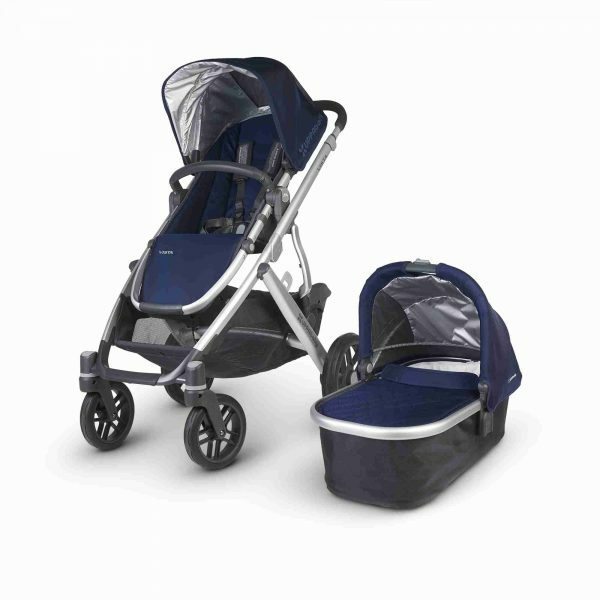 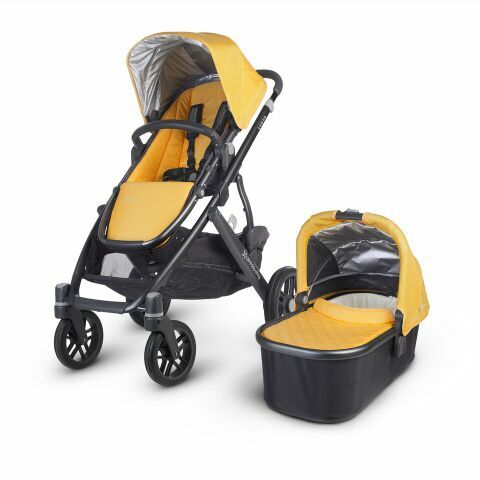 UPPABaby Vista Bundle Package Includes, UPPABaby Pushchair, UPPABaby Carrycot, UPPABaby Raincovers, UPPABaby Mosquito Net, Car Seat Adaptors an Maxi Cosi or Besafe Car seat & isofix Base. 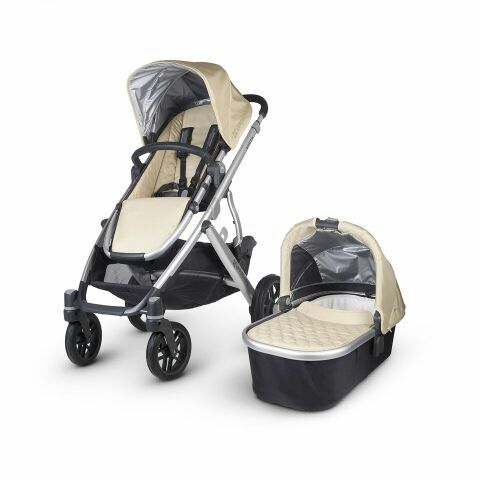 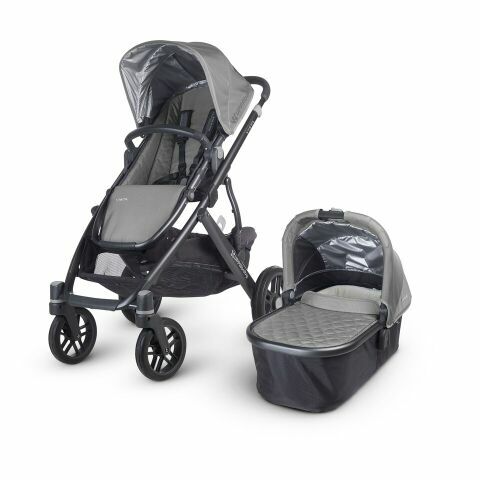 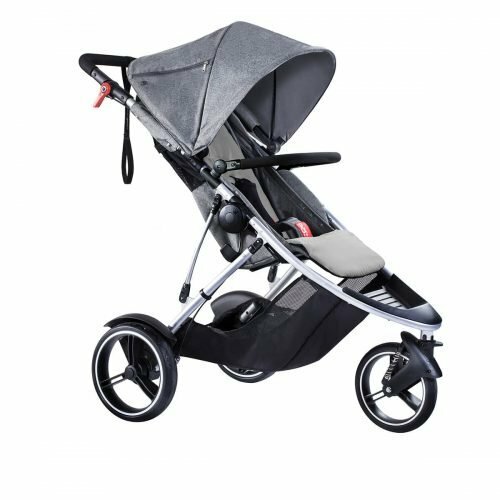 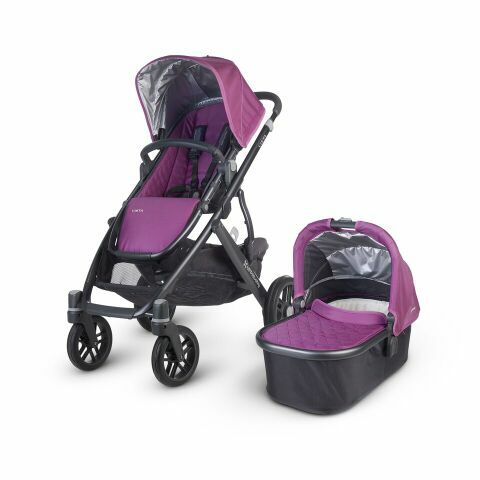 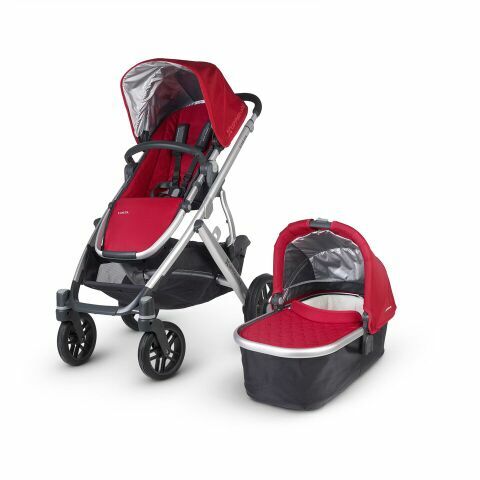 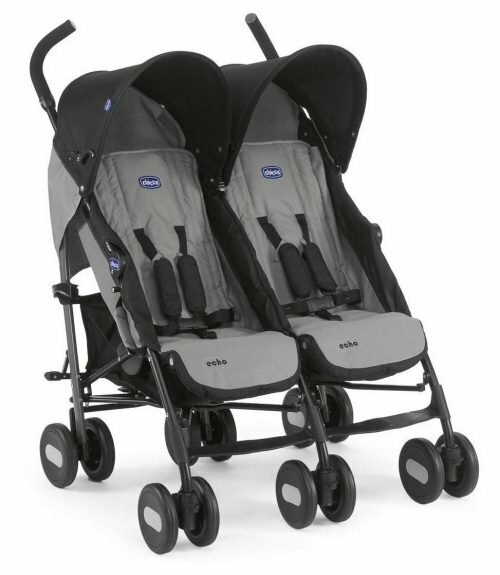 The 2015 Uppababy Vista stroller 2015 can now hold two toddler seats in either direction, two car seats and even two bassinets – all the while strolling like a single stroller! 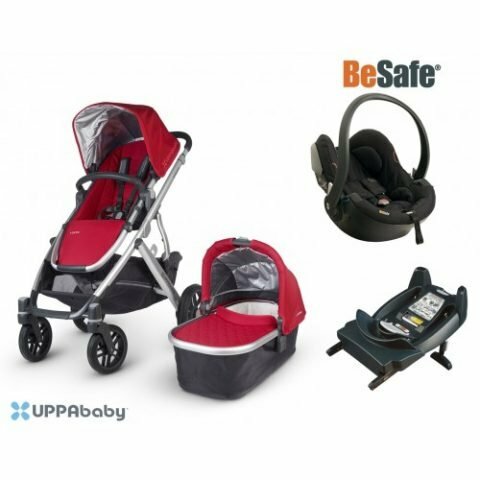 UPPABaby Vista Bundle Package Includes, UPPABaby Pushchair, UPPABaby Carrycot, UPPABaby Raincovers, UPPABaby Mosquito Net, Car Seat Adaptors an Maxi Cosi or Besafe Car seat & isofix Base.